We know what you're thinking. Oily skin is a no-no. So why would someone want to put oil on their face every day? The answers may surprise you. 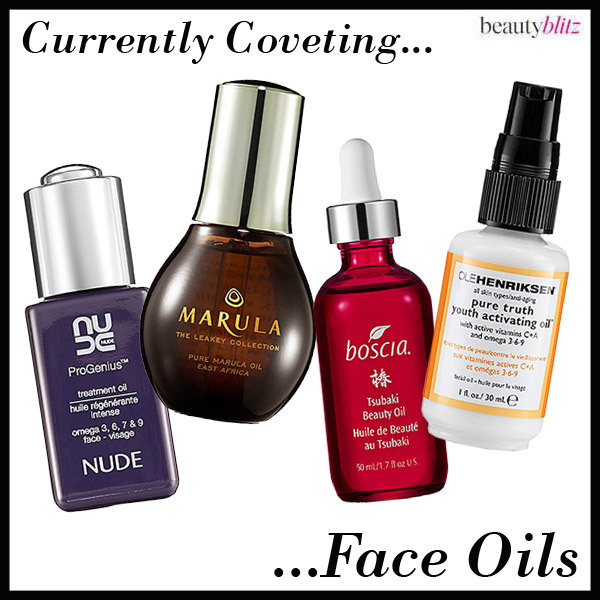 Face oils are super beneficial to your skin and they actually don't leave behind a greasy residue. If you're looking for a hydration boost, rejuvenation, or protection against free radical damage, a facial oil is just what you need. Wait until you see how radiant your skin looks after just one application. Face oils can be used alone as a primer, moisturizer at night, and even blended with your foundation for a boost of radiance. Check out our four favorites below! Blended with plant oils and omega 3, 6, 7, and 9, this 100% pure treatment oil helps improve cell flexibility and eliminates toxins. Your skin will receive plenty of vital nutrients for a soft and supple finish. Try it in the PM for a fabulous overnight facial and wake up with a radiant complexion. This multi-tasking, antiaging facial oil hydrates, protects and rejuvenates skin with premium marula oil. It has natural soothing benefits and helps reduce the appearance of fine lines and wrinkles. 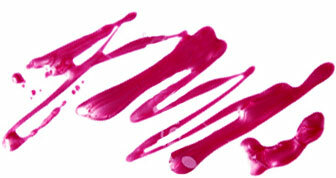 It absorbs into the skin in a flash, leaving it with a stunning matte finish. Try it after facial treatments or sunburn, or as a makeup primer. Repair past damage and prevent premature signs of aging with this botanical antiaging oil. It provides skin with tons of fatty and omega 3 acids for soothing benefits and protection against free radical damage. Wakame, a Japanese sea kelp, boosts collagen production while rice bran oil gives your complexion a glowing, non-greasy, finish. Use it in the morning or at night - it's perfect for all skin types! Thanks to this powerful oil, your skin will heal itself for a youthful complexion. The citrus scented formula is packed with antioxidants and essential fatty acids to heal, nourish and hydrate the skin. Apply it on your face and neck everyday for healthy, radiant skin.